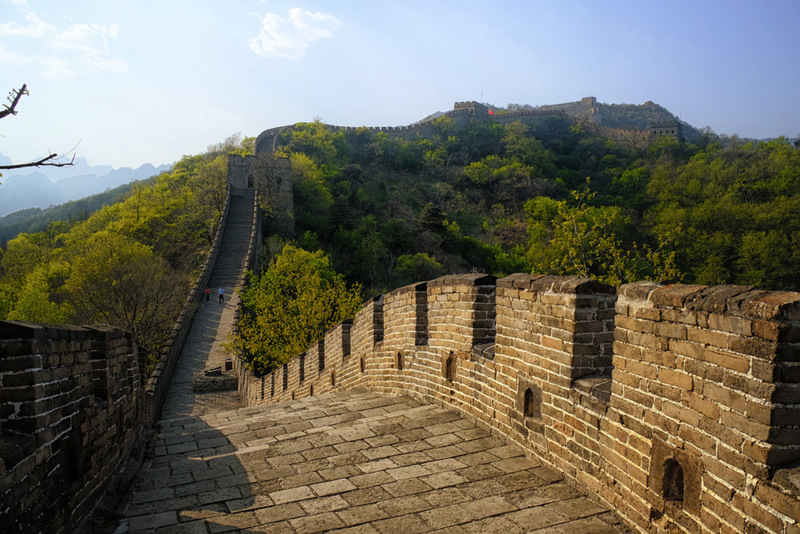 The Great Wall of China at Mutianyu is a section of the wall that is not crowded with tourists. The mountainous landscape that it is built on also makes for amazing views. On the way down from the mountain, you can slide down on a toboggan run too!